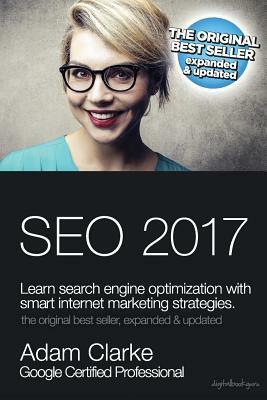 If you are looking for a complete crash course in SEO, then this book will be the perfect guide to help you through your journey. It covers SEO strategies very relevant for 2017 and even 2018. It will teach you new and improved SEO techniques related to search engine optimization for online business growth and exposure. The authors have compiled data from countless top online companies, and have listed down a complete guide to help you through this process. This book will not only help you rank higher on Google and other search engines such as Bing and Yahoo, but it will even help you get tons of new customers through other digital channels.